Tales of Good & Evil! How is everyone! 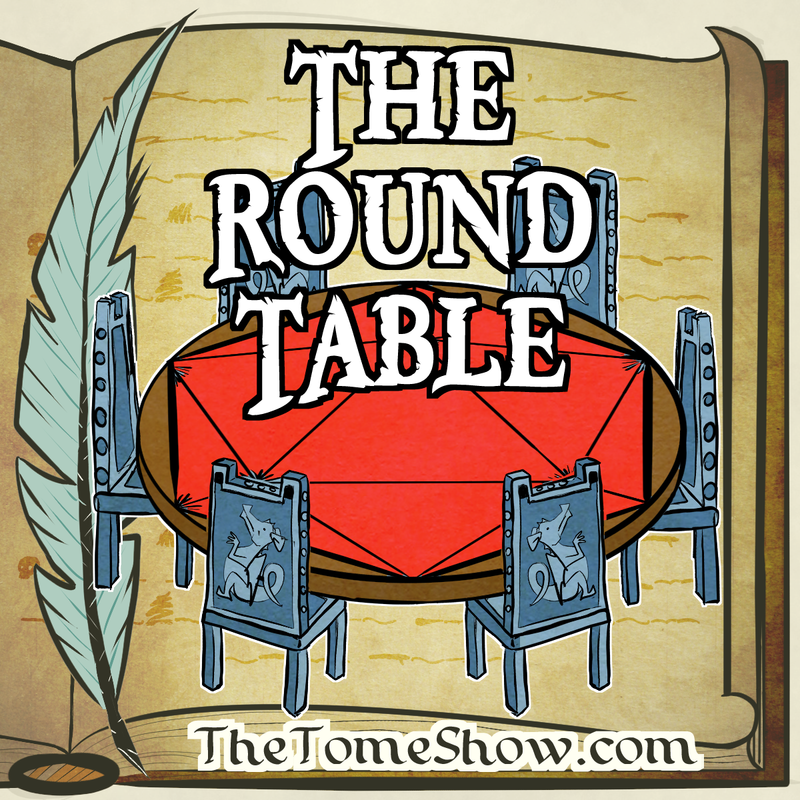 Just a quick update this week about the release of my second ever D&D Adventurers League adventure! 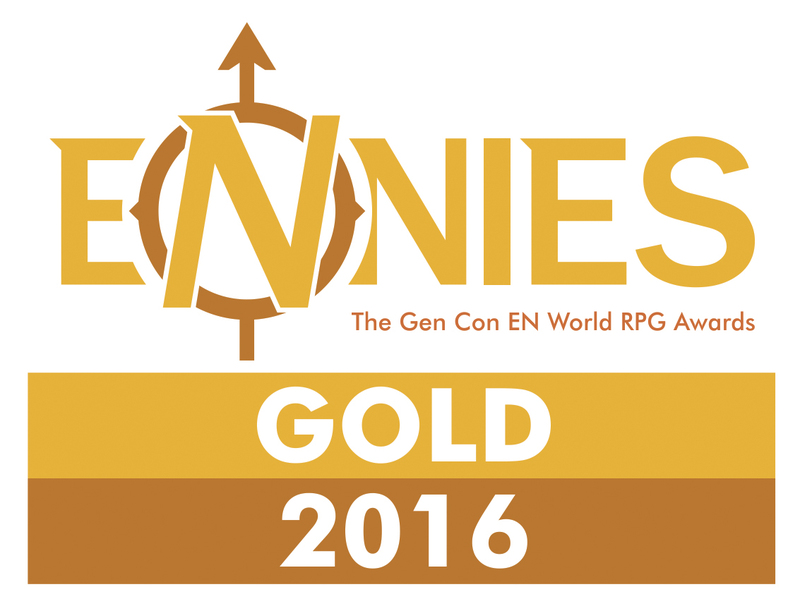 While this update is short, the adventure represents WEEKS of work and 30 pages of content. 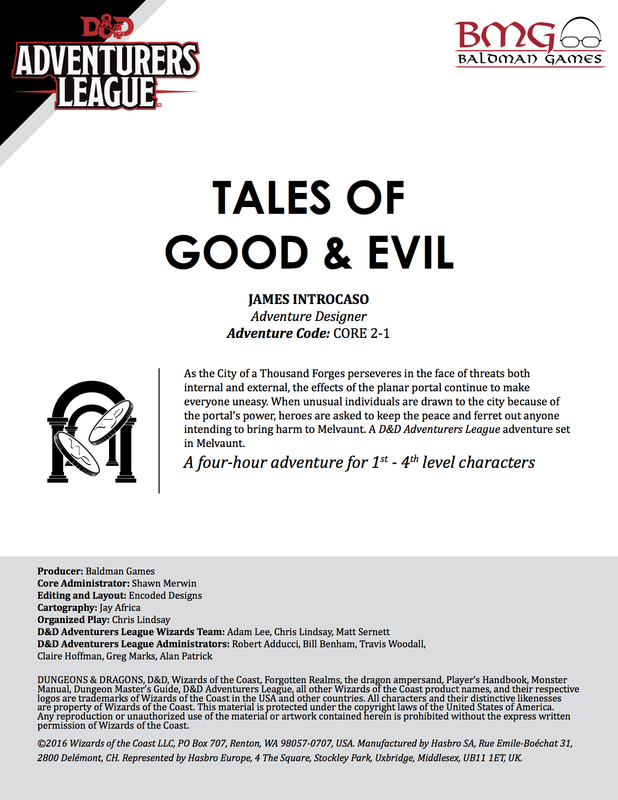 My second D&D Adventurers League adventure, Tales of Good & Evil, is available on the DMs Guild now. This bad boy was put out by Baldman Games and is part of their CORE series that is overseen by the great Shawn Merwin! Get a description below. Awesome maps by Jay Africa!